Two New Slots Will Put A Spring In Your Step. March is now upon us and software providers Quickspin and Novomatic will be putting a spring in all players’ steps thanks to the release of two new slots – Leprechaun Hills and Spring Queen respectively. The two new slots are now live and ready to play at selected mobile casinos, so be sure to read our site reviews section and secure yourself the best possible Welcome Bonus before seeking them out. 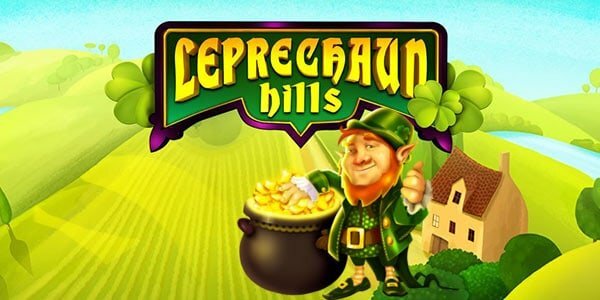 In terms of what’s on offer, Leprechaun Hills is a five-reel, 40-payline game that captures the spirit of St Patrick’s Day with its Irish theme. 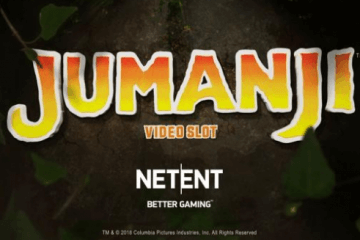 Fun, colourful and upbeat, the game can be played from as little as £0.40 per spin across all devices and offers a maximum base game jackpot of 1,200x players’ bet. 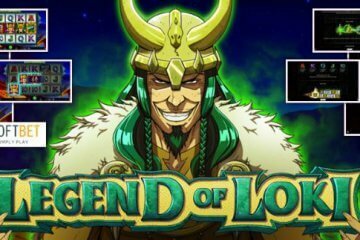 In terms of bonus features, players can boost their bankrolls with the game’s Lucky Re-spins feature, which sees a free re-spin granted whenever a win involving medium value symbols takes place. To further sweeten the deal, the medium value symbol used to trigger the feature will appear super stacked across the reels during the subsequent re-spin, creating the potential for huge prize combos. On top of that, there’s also the Rainbow Free Spins feature, during which players will receive seven bonus games with rainbow/mystery symbols added to the reels. These symbols will magically transform into the best possible medium value symbol in order to help you complete more paylines. Spring Queen, meanwhile, is also a five-reel, 40-payline title and it too can be played from as little as £0.40 per spin. The focus of the game is naturally on new life and the changing of the seasons, with a range of natural symbols giving it a light and airy feel that will reinvigorate players as rack up wins. The obvious highlight of the game is its Free Games + Spring Queen bonus feature, during which players will receive an initial 10 free spins with further games on offer. 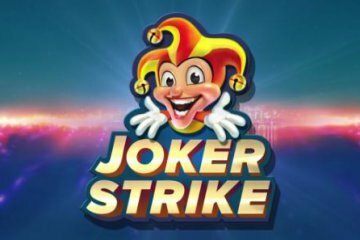 During this feature, any high value symbols that appear on the middle row will upgrade to the symbol above them on the paytable to grant even bigger wins, with players also receiving additional free spins whenever this happens. 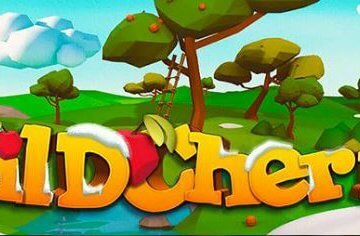 While the two new slots will receive an industry-wide release later in the year, for the time being you can find Leprechaun Hills exclusively at Unibet Casino and Spring Queen only at Bell Fruit Casino.